Here’s a website that does exactly what it says on the hyperlink, yet somehow leaves you with a bitter feeling of emptiness – a “live webcam of the Eyjafjallajokull volcano”. Once again, Hollywood has caused me to be bitterly disappointed in real life. Where’s the lava? The flying rocks? The Icelandic virgin being thrown into the crater to appease the Volcano God? Actually, on closer examination I suspect that this photo may have been passed via Photoshop. Why walk all the way up Eyjafjallajokull when you can stay, nice and cosy, in front of the Mac with a beer? Still, nice to imagine that it’s true. 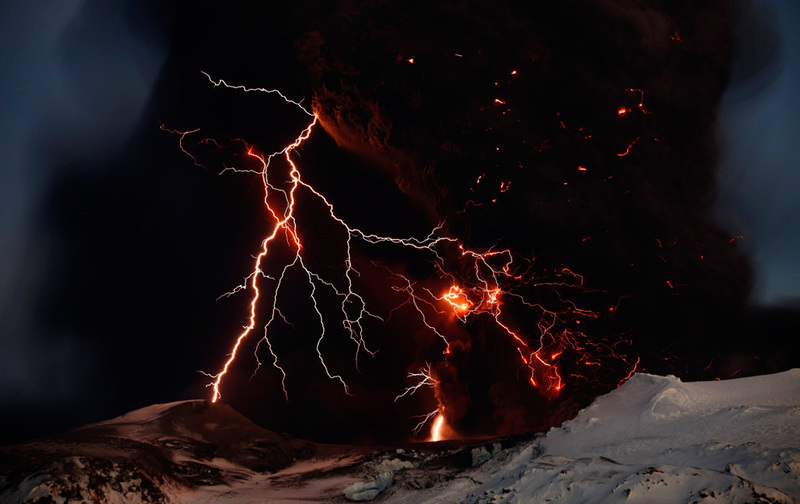 This entry was posted in Blog and tagged ash cloud, Eyjafjallajokull, volcano by David. Bookmark the permalink. There’s only one reason that someone does not possess a webcam now and that is that they don’t want you to see them.